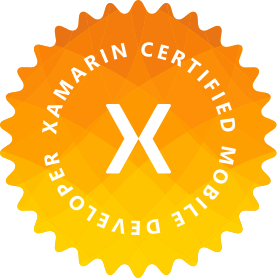 Xamarin.iOS UITextField Shaker NuGet Announcement! Shake up those text boxes with the newest UITextFieldShaker now available on NuGet! This is a Xamarin.iOS Binding Library around a popular iOS extension called UITextField+Shake developed by Andrea Mazzini. A Xamarin.iOS Binding implementation of the UITextField+Shaker extension. Simply include the namespace, and start calling Shake() on your UITextFields! There are a number of overloads to allow you to choose how many times it shakes, the delta between shakes, add an action when the shaking is done, choose the direction it shakes, and more. 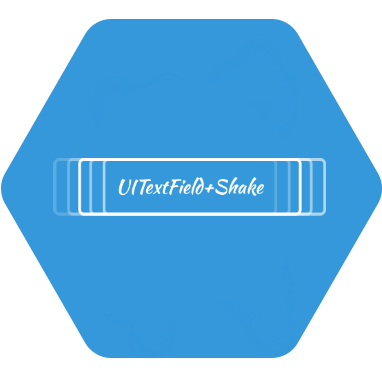 Posted on October 23, 2017 October 19, 2017 Categories C#, iOS, Mobile, Uncategorized, XamarinTags C#, iOS, Nuget, Shake, UI, UITextField, Xamarin, Xamarin.iOS1 Comment on Xamarin.iOS UITextField Shaker NuGet Announcement!